There are people who travel to faraway destinations for family, sport, leisure, the sights, the culture, and for the nightlife as well. One of the most unconsidered reasons for traveling is food. Many times, food is an afterthought, a secondary benefit that sees a vacationer look for gourmet culinary specialties in the area that they’ve already chosen. Going to Mexico for a relaxing, all-inclusive vacation? May as well grab some tacos. To the Swiss Alps for a ski trip? Let’s find a local place serving spaetzle and bratwurst. It’s the rare traveler who craves the best food the world offers and makes this priority the focus of his or her vacation. Those for whom food is a priority know the best places to visit. Below is a highly curated list of the destinations with the best food on the planet. In these locales, the first stop people want to make after stepping off the plane is a local authentic restaurant. Keep in mind that food is a highly subjective matter and the order of the following list does not mean that one is better than another. Known around the world as the ultimate gourmet food capital, Tokyo’s restaurants have more combined Michelin stars than any other city. Totaling 304 stars, there are 4 three-star establishments, 26 two-star restaurants, and an impressive 160 one-star dining options. Considering how hard it is to earn just a single Michelin star, we’d say Tokyo is deserving of its title. Here, travelers will enjoy rare and delicious Japanese delicacies like fugu, a dish made of pufferfish–one of the tastiest of all, but deadly if not prepared properly. 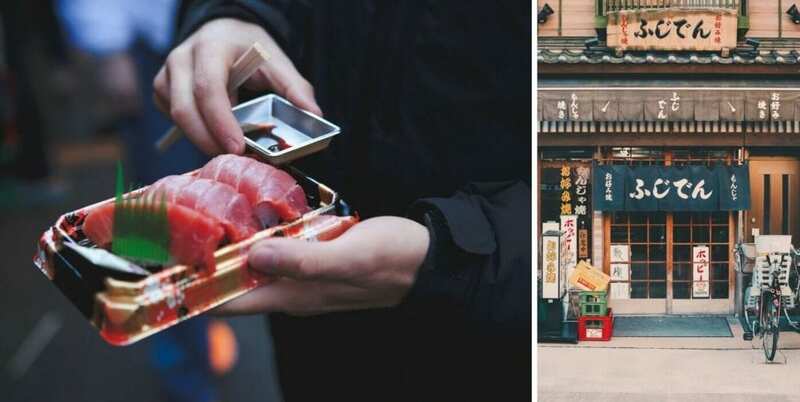 Many are familiar with Japanese food already due to the immense popularity of sushi, sashimi, yakitori and tempura around the world, but the real thing is leagues ahead of anything served anywhere else. In Japan, there are countless restaurants that have been open for literally hundreds of years, and kept in the same family who work tirelessly to perfect simple dishes. While it’s in no way an exotic location, London is known as a place of culinary creativity. Home to a very diverse mix of cultures from around the world, the eateries in London cover the entirety of the gourmet spectrum. 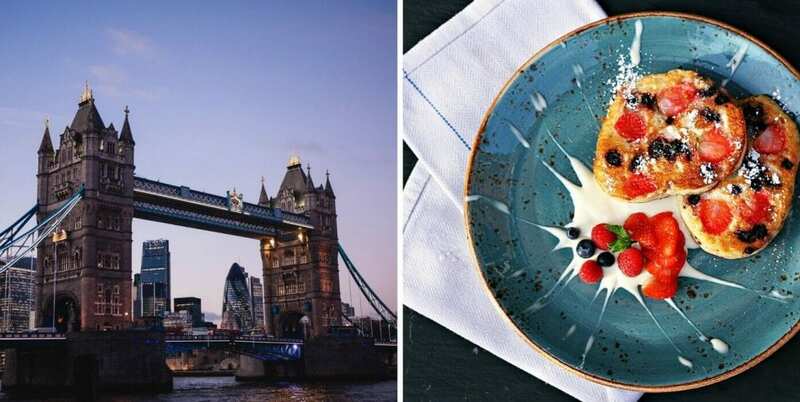 There are high-end Michelin-starred restaurants by the likes of Gordon Ramsay and Heston Blumenthal and just as many delicious hidden gems courtesy of the world’s transplanted immigrants. While British food is not known for its taste, London is not a place for British food. Here, Indians, Vietnamese, Middle Easterners, Scandinavians and countless other ethnicities from around the world come to offer the city a home-cooked experience taken directly from the recipe books of their grandmothers back home. No single city in Argentina lays claim to the title of culinary capital, but in places like Mendoza, Buenos Aires and Cordoba, visitors can find the kind of food that the country has become famous for: meat. The steaks and beef products of Argentina are the finest in the entire world, and that is because the country’s cows are some of the happiest around. Instead of being penned in and forced to eat from a bag, Argentinian cows are free to roam the hills and mountains, eating grass and getting nice and fat. Argentinians know their meat like they know their own families, and are experts at making precise cuts, separating by texture and shape, creating unique and complementary recipes, and treating their cows like kings. The most famous kind of meat in Argentina is Asado. Asado is a painstaking and respectful process like barbequing, but better. Instead of focusing on smoking meat, these thin strips of high-quality beef have their complex flavors sealed in over many hours. 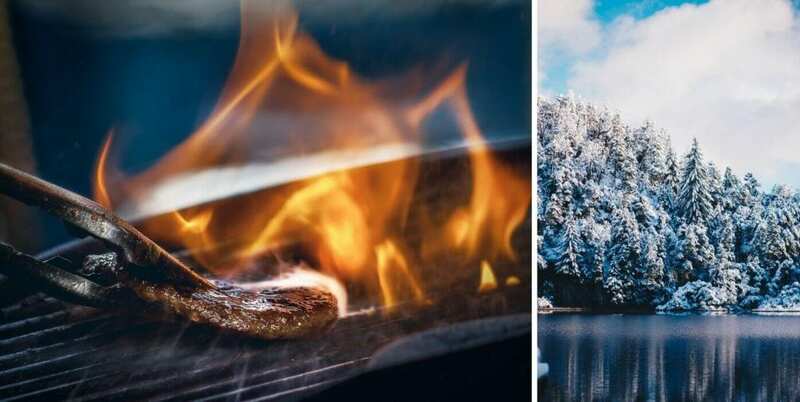 Charcoal is never used, only special wood briquettes, and the Asado technique requires special ovens made from volcanic rock. If you’ve never had meat that is literally edible with a spoon, Argentina may be your next destination. This northern Italian city is surrounded by dense pine forests, crystal lakes, lush plains, and bordered by gorgeous mountains. While this might make for a beautiful place to sightsee, it also makes the city the epicenter of a natural ingredients market with the local restaurants benefiting accordingly. As one can guess from the name, Bologna is the home of Bolognese sauce, as well as other Italian delicacies like mortadella, baloney sausage, and parmesan cheese. The restaurants here serve Italian food made from scratch, using ingredients growing right on their doorstep. Obviously, the food is to die for, but travelers do not have to go to a restaurant to get a good meal. 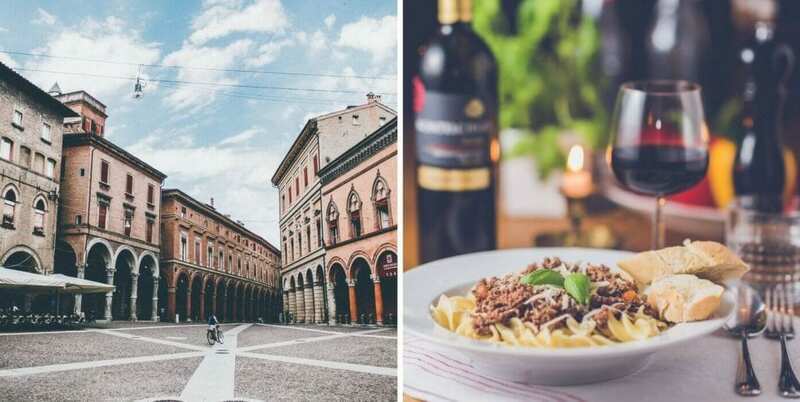 Bologna also hosts Italy’s most impressive selection of outdoor food markets, where one can buy the best ingredients and create an Italian feast from the comfort of their own home or rental cottage. One of the most colorful and lively cities on earth, New Orleans is a top destination for those foodies who want to eat well. Situated on the water, the city has amazing shrimp and seafood like crayfish and catfish, but its most unique characteristic is its French influence. Being in Louisiana, a state originally acquired from France by the United States in what was known as the Louisiana Purchase, “Nola” never lost its penchant for French cuisine. 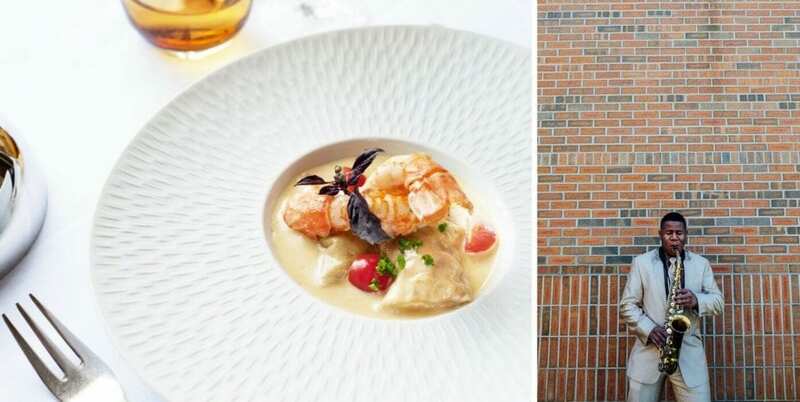 The combination of Creole, Cajun and French food is an amazing one, and one can find fresh-caught shrimp right across the street from an authentic bakery selling French beignets, with a live jazz band playing in-between.